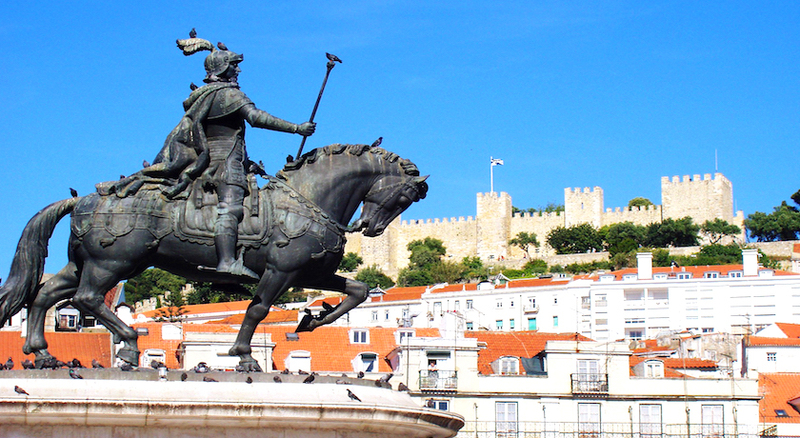 Fuel your wanderlust with this epic 5-night stay split between Madrid and Lisbon! 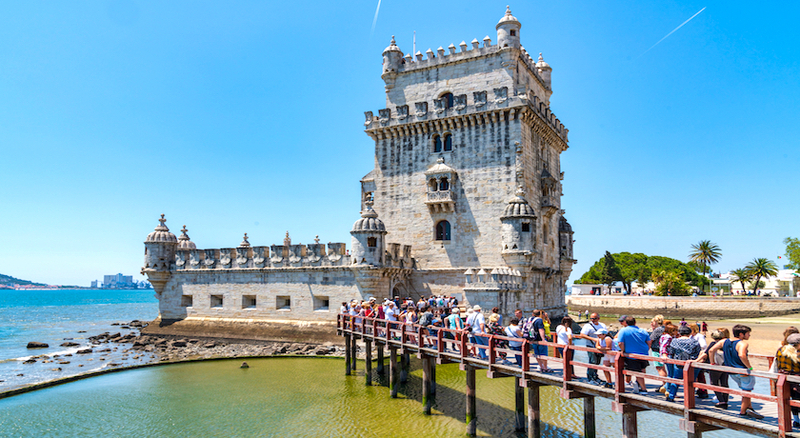 Spend an exciting two nights in the Spanish capital of Madrid, sipping on sangria and tasting tapas, before heading to Lisbon for a cosy, sun-drenched stay in Portugal’s historic coastal capital! 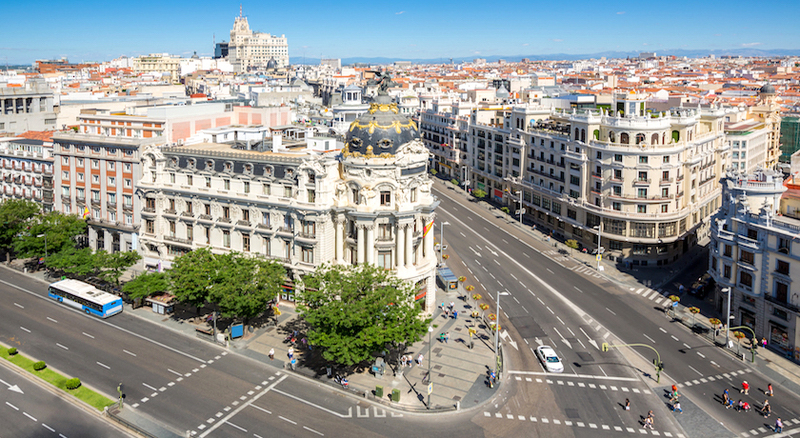 Madrid conjures up a whirlwind of emotions in even the most seasoned of travellers. 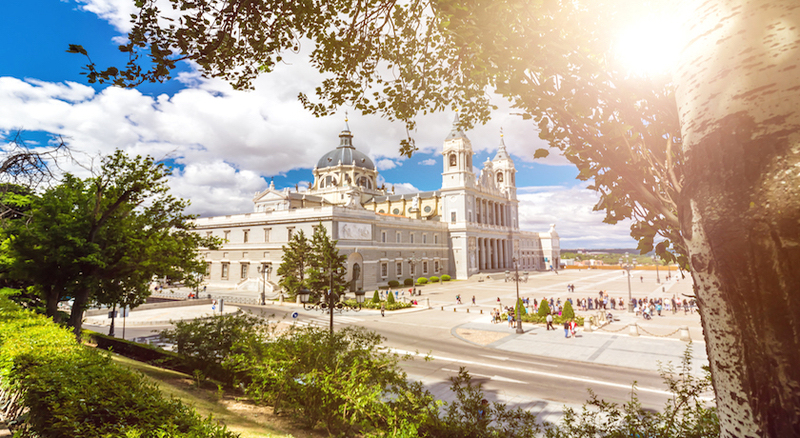 Its elegant boulevards, manicured parks (like the humungous Parque del Buen Retiro) and cobbled, dinky alleys adorned with flapping shirts and blankets hanging from washing lines, invite endless wandering. 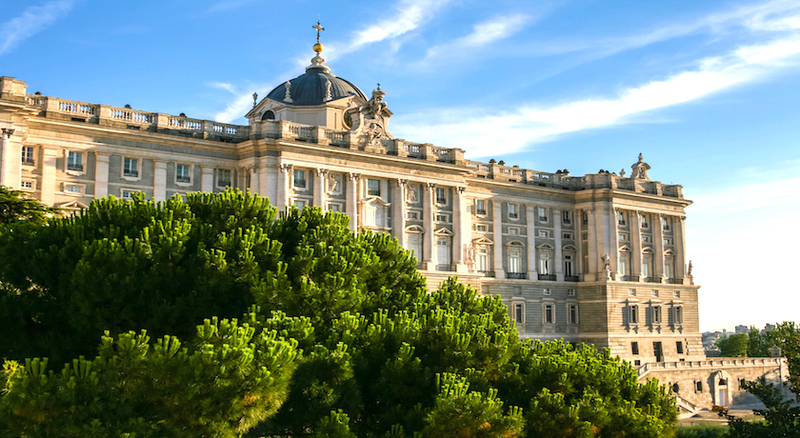 To get a taste of the cultural side of Spain’s central capital, wander the Prado Museum’s rich repository of European art, dreamt up by the likes of Goya and Velazquez, or visit the baroque Royal Palace and Armory and its time-worn historic weaponry. 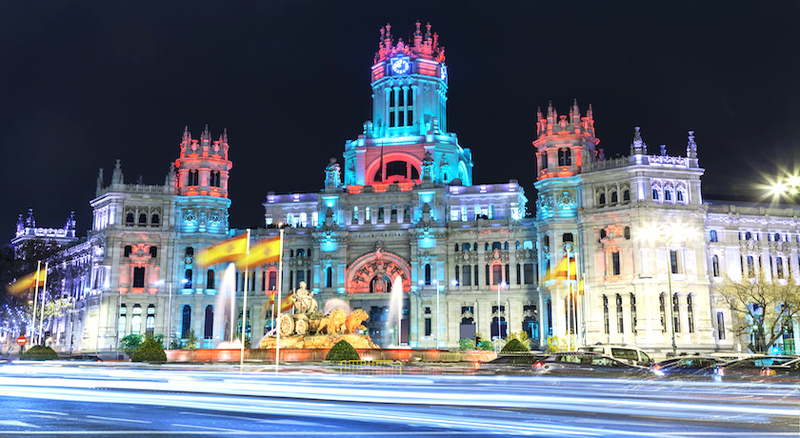 Stop off at Buen Retiro, a giant park brimming with ponds, enchanting walkways and its very own crystal palace. Try your hand at rowing a boat across one of the bigger pond areas, swapping oars for ice creams once out of the water. 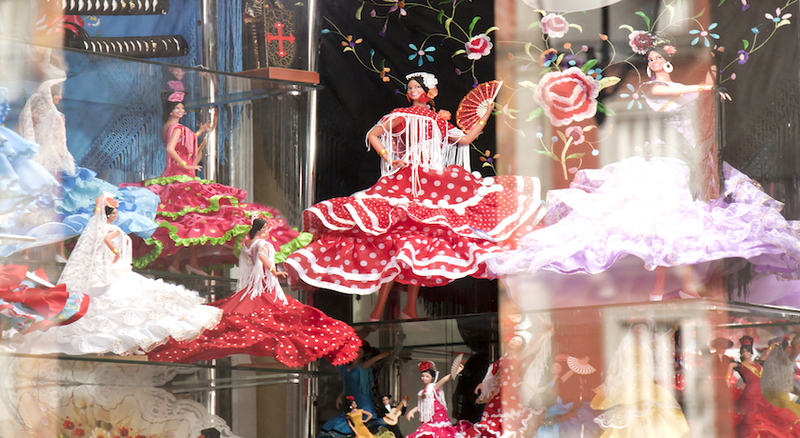 Explore Malasana’s quirky passages and alleys, replete with vibrant vintage stores and trendy burger bars. 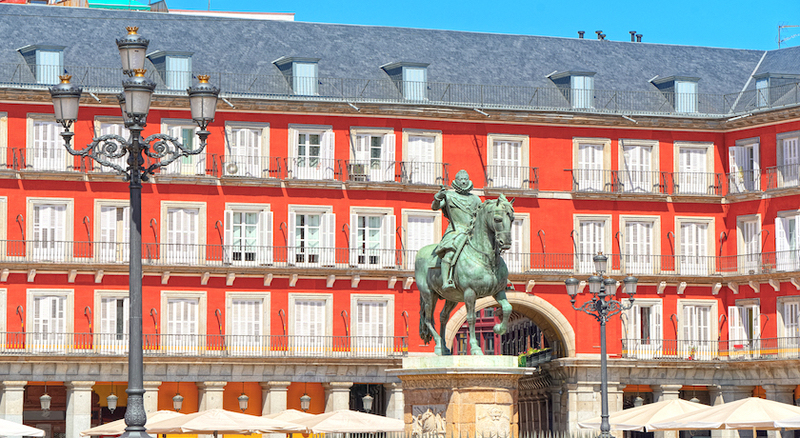 For two nights you’ll stay at the Hotel Puerta de Toledo, a stone’s throw from historic sites such as the Palacio Real, Almudena Cathedral and Plaza Mayor. 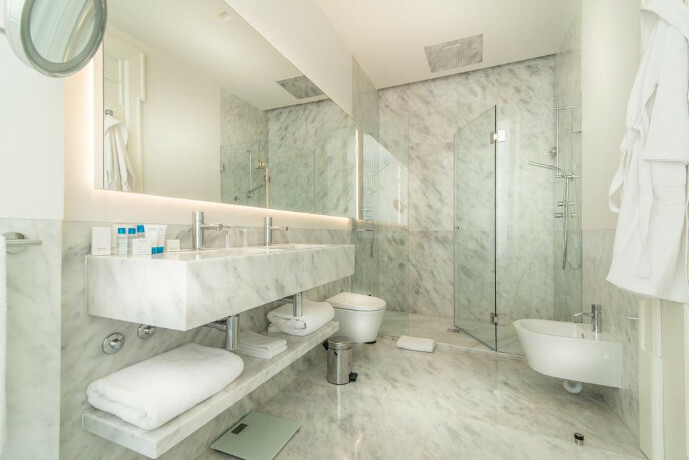 Recently renovated, the hotel, whose rooms are bright and modern, is the perfect place to relax. 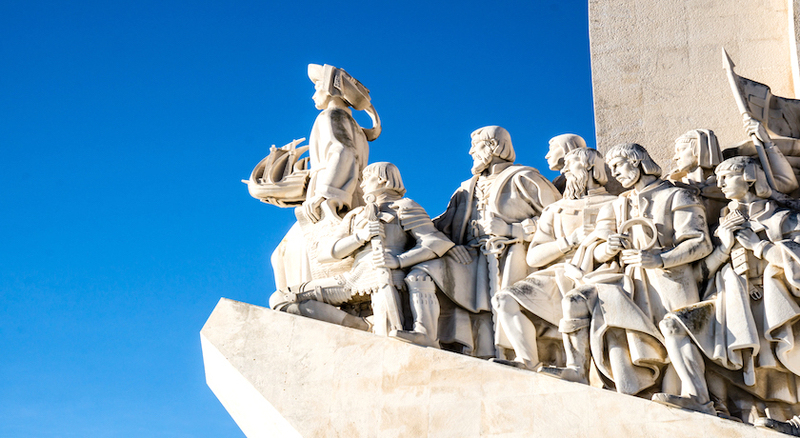 After a whirlwind two nights spent in Madrid, your adventure will continue in Lisbon, Portugal’s hilly capital city nestled on the coast. 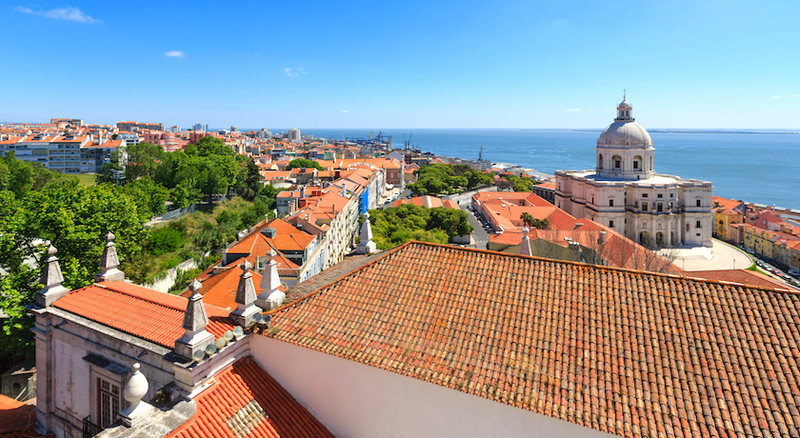 Consisting of a sea of terracotta-coloured rooves and towering architectural treasures, Lisbon is the perfect ‘city-meets-beach’ getaway. 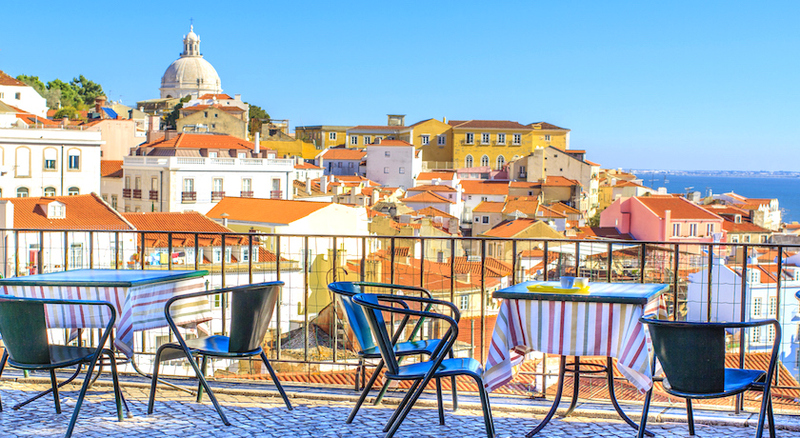 Marvel at the views from São Jorge Castle, a medieval Moorish construction which visitors flock to like bees to honey, and explore the halls of the National Azulejo Museum, full to the brim with 5 centuries of decorative ceramic tiles. 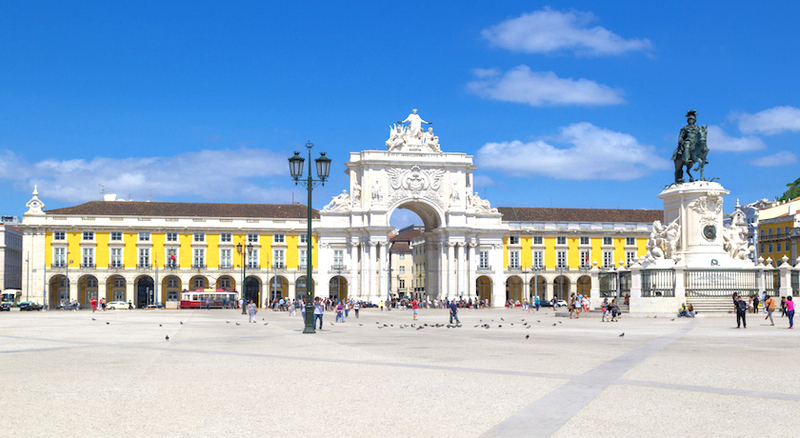 And once you’ve revelled in Lisbon’s historic sights and delights, explore the beautiful, sun-soaked beaches on its outskirts. Dip your toes into the bright blue waters of Cascais or try your hand at water sports at Praia do Guincho. 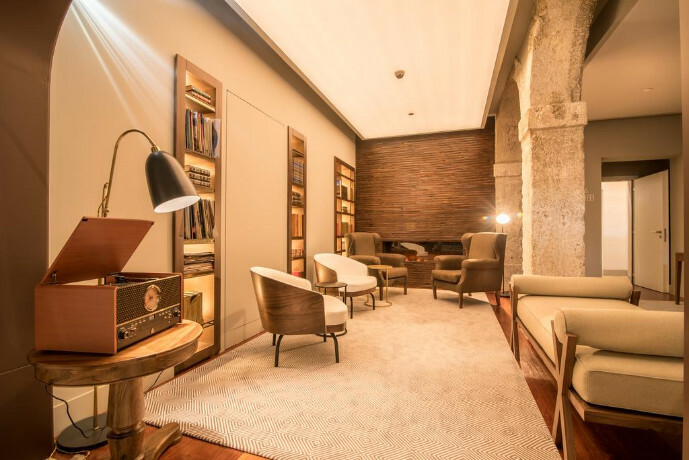 You’ll be resting your head at Hotel da Baixa, located in Lisbon’s core and named after the city’s most charismatic neighbourhood. 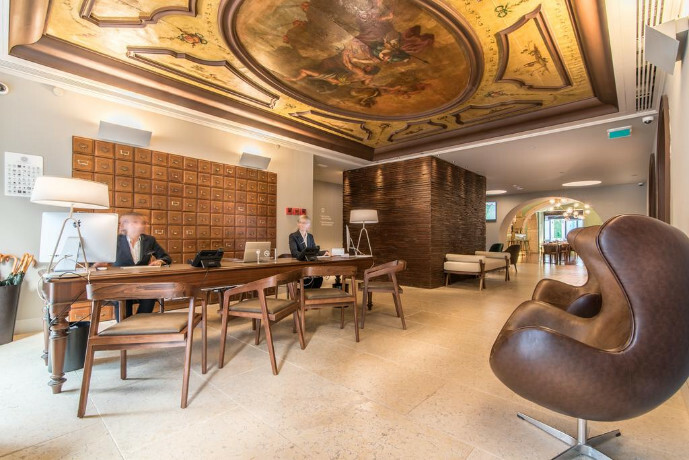 A boutique hotel standing tall, it combines traditional architecture, comfortable rooms and excellent service to create the ideal vacation spot. 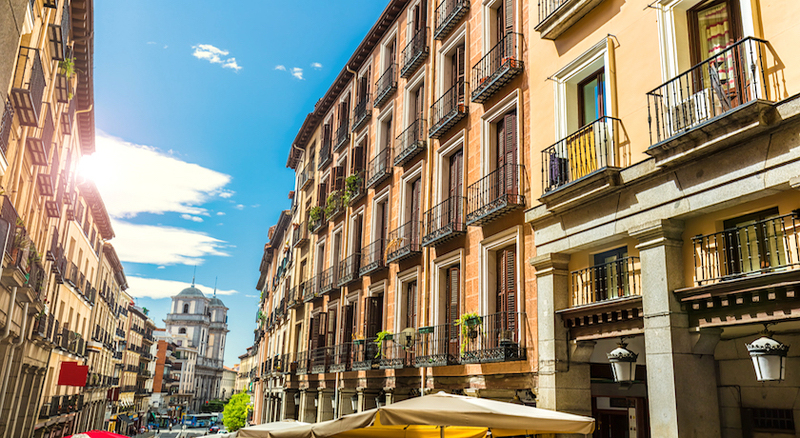 Charming and conveniently-located accommodation allow for maximum sightseeing! 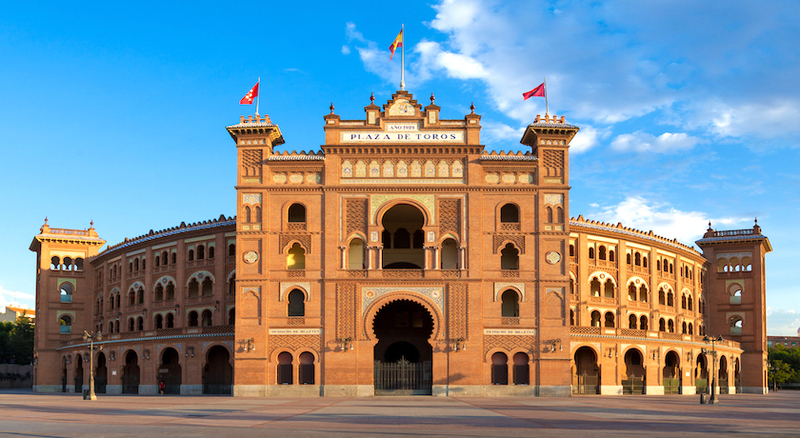 A whirlwind stay in two of Europe’s cultural titans! 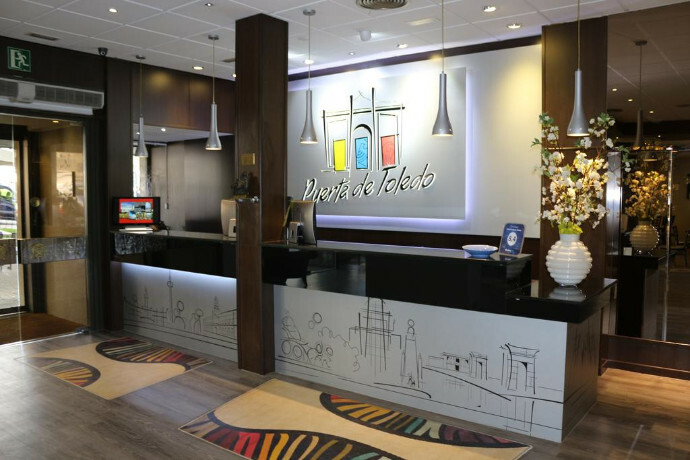 The hotel was recently renovated and offers services so you can relax and enjoy your stay. 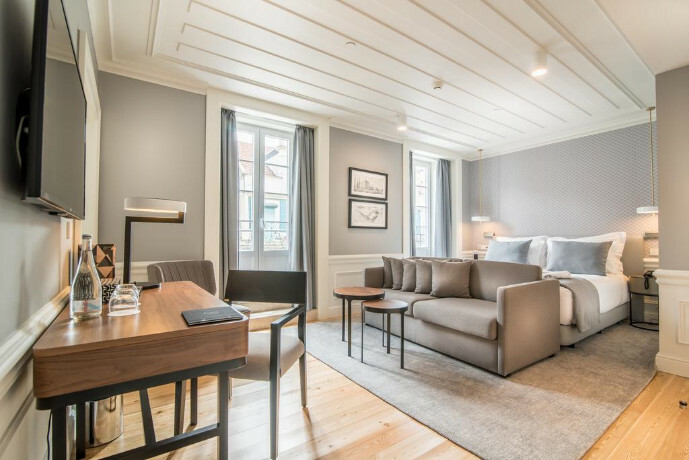 The rooms are modern, bright, with floating floorboards and decorated with modern furniture. 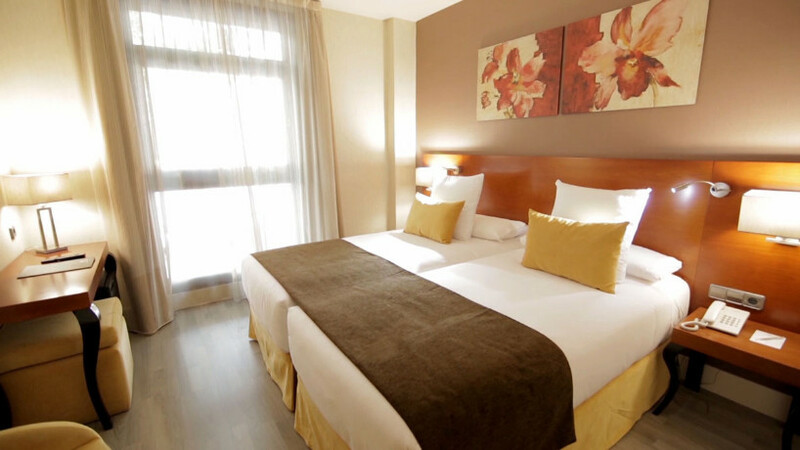 Sleep soundly in the elegant bedrooms which have an attractive colour scheme with touches of Mediterranean tones. 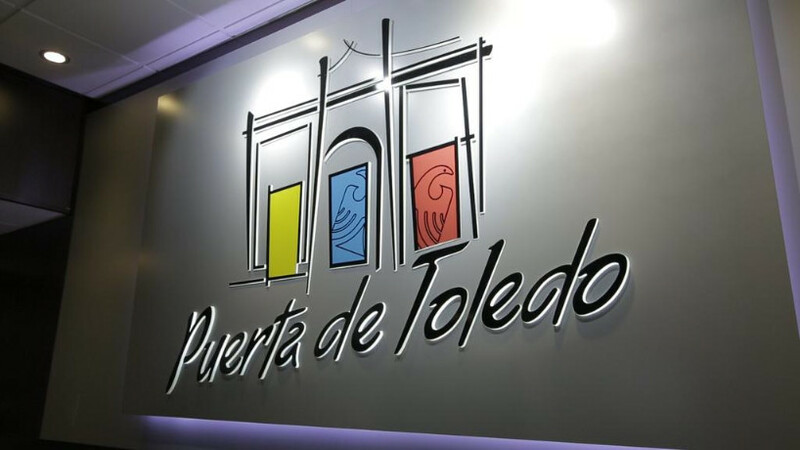 Prepare for the day ahead with a hearty buffet breakfast in the Hotel Puerta de Toledo. 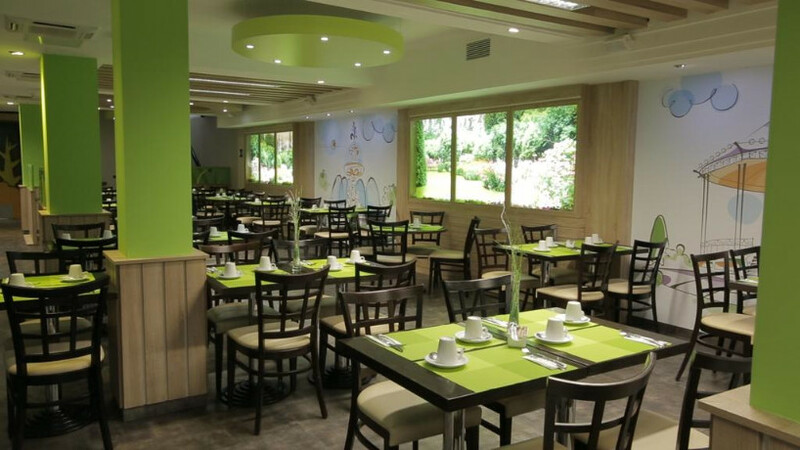 You can choose from a wide selection of hot and cold dishes in the pleasant atmosphere of the Breakfast hall. 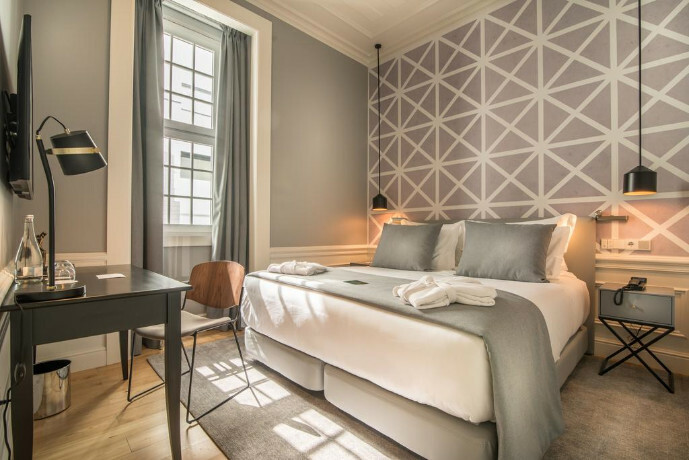 Located in the heart of the city of Lisbon — Rua da Prata — between Praça do Comércio and Praça do Rossio, Hotel da Baixa gets its name from Lisbon's most charismatic neighborhood to give you a unique local experience. 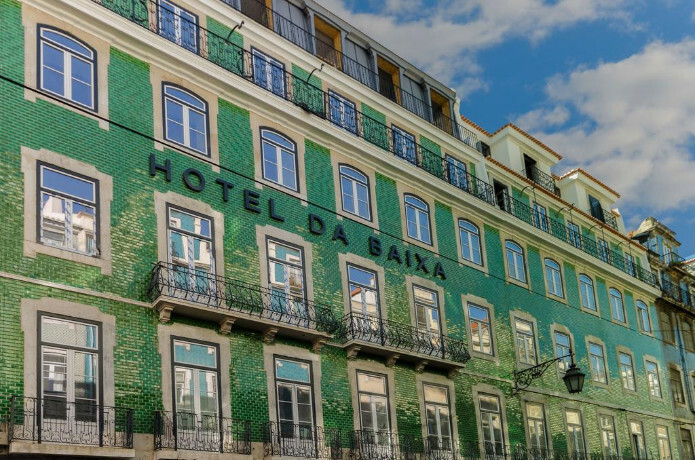 With a colourful and classic façade, as well as a modern interior décor, the 4-star Hotel da Baixa enjoys a prime location in Lisbon's historic downtown area. 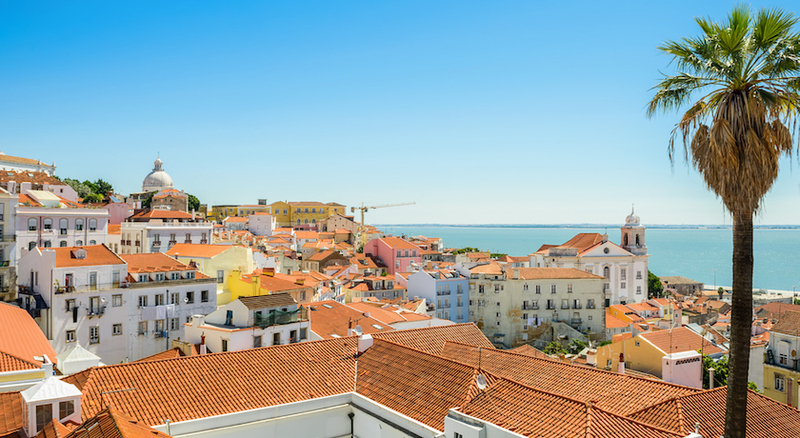 Its 66 spacious rooms offer unparalleled comfort and privileged views of the city, such as Castelo São Jorge, Praça da Figueira and the Tagus River. 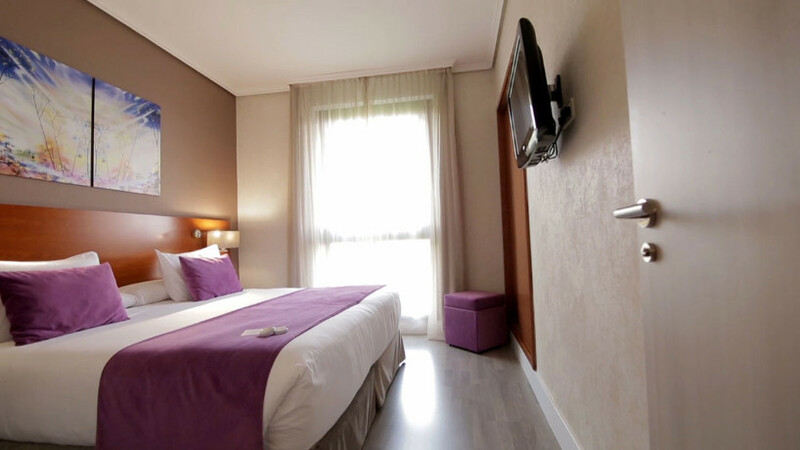 All units come with a 4K TV with internet access, Nespresso coffee machine and Bluetooth sound system. Some units also include a smartphone with free unlimited data provided. The daily buffet breakfast is served at the restaurant area and offers vegetarian and gluten-free options. 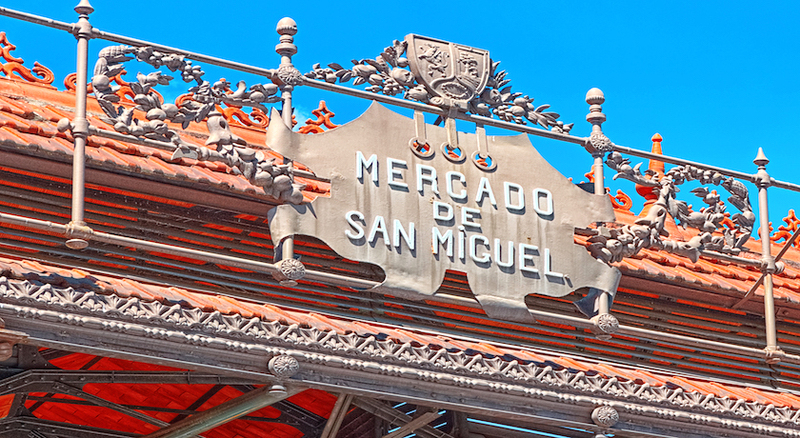 The restaurant has a traditional atmosphere and specializes in international dishes as well as in tasty Portuguese dishes. 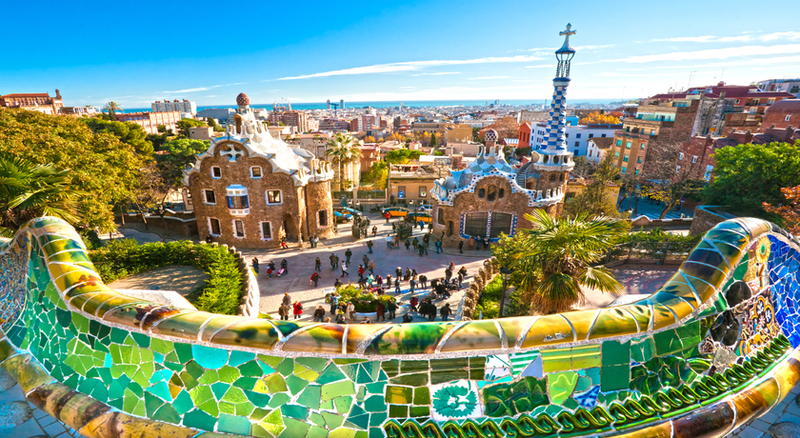 The surrounding area features a wide range of restaurants, bakeries and cafés for guests to choose from, many within a 5-minute walk.